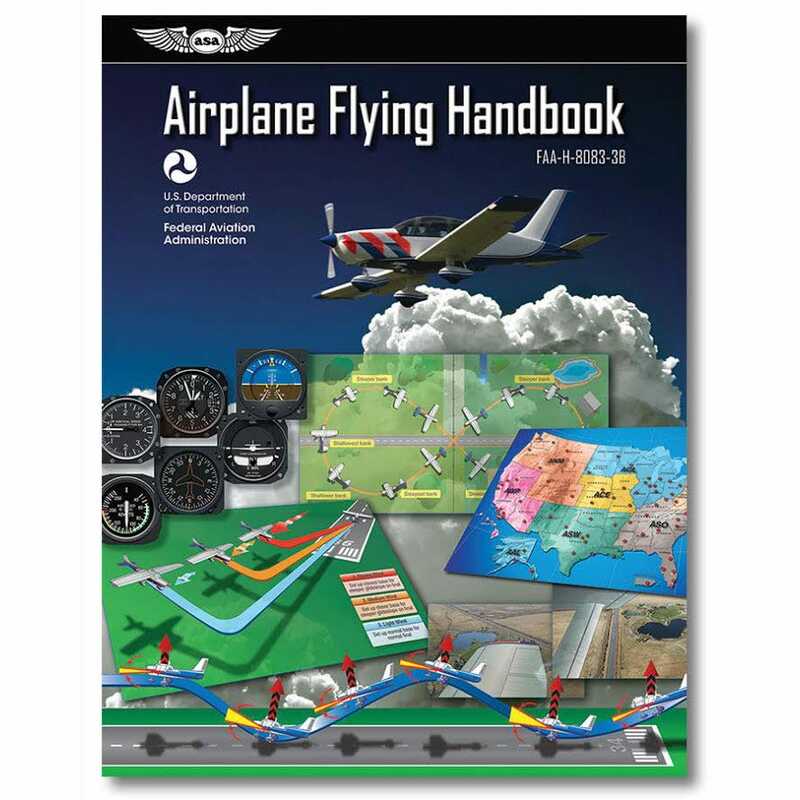 The FAA's Airplane Flying Handbook has been required reading for all pilots for more than 30 years! This book introduces the basic pilot skills and knowledge essential for piloting airplanes. It benefits student pilots just beginning their aviation endeavors, as well as those pilots wishing to improve their flying proficiency and aeronautical knowledge, pilots preparing for additional certificates or ratings, and flight instructors engaged in the instruction of both students and licensed pilots. This handbook introduces the future pilot to the realm of flight and provides information and guidance in the performance of procedures and maneuvers required for pilot certification. It contains chapters dedicated to the introduction to flight training, ground operations, basic flight maneuvers, slow flight, stalls, and spins, takeoff and departure climbs, ground reference maneuvers, airport traffic patterns, approaches and landings, performance maneuvers, night operations, transition to complex airplanes, transition to multiengine airplanes, transition to tailwheel airplanes, transition to turboprop powered airplanes, transition to jet powered airplanes, and emergency procedures. This book is the official FAA source for learning to fly and many test questions for the FAA Knowledge Exams for pilots come from this reference. Approx. 352 pages, paperback. How is this book different from the "Pilot's Handbook of Aeronautical Knowledge?" Which is better for preparation of the Check Ride after you have passed the Knowledge Test ? BEST ANSWER: Both of these books are reprints of the FAA books. Is this book printed in color? BEST ANSWER: Yes, the book is printed with color illustrations. BEST ANSWER: Yes, This is the latest edition.